SAN ANTONIO – The Light of the World Church members and visitors come together at 2318 Buena Vista Street to celebrate New Year’s Eve with a praise service. Individuals and families pass to the altar to honor the Lord with a memorized chapter and spiritual songs. 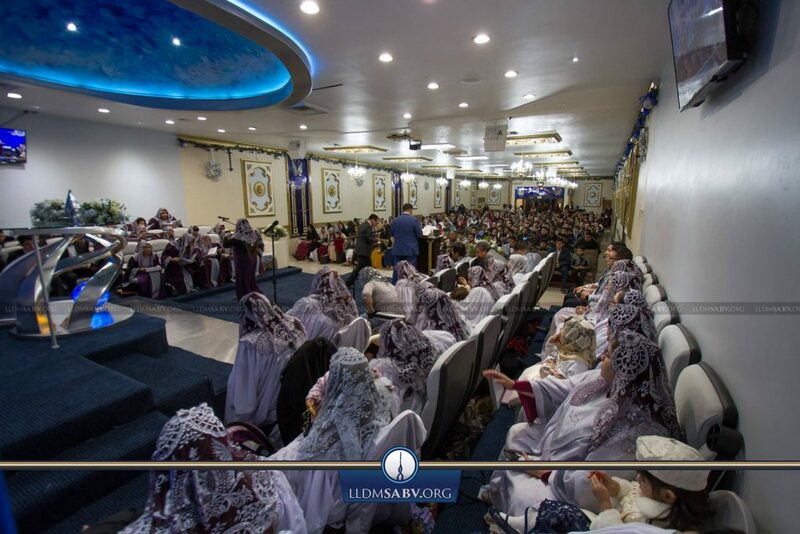 Shortly before midnight, the congregation connects to the live broadcast from Beautiful Province in Guadalajara, Jalisco, Mexico. The Apostle of Jesus Christ, Naason Joaquin Garcia, invites the brethren around the world to reflect on God’s blessings in 2017 and the upcoming 2018 grace the Lord has promised. May our Lord Jesus Christ continue to bless the church in this new year!